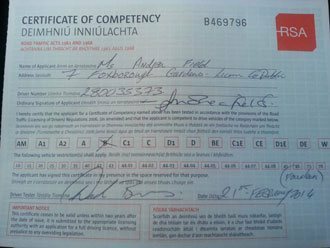 Most people have to finish the Road Safety Authority's Essential Driver Training Syllabus. We can help you get your EDT training completed quickly so that you can move on to passing the test. Please take into account you must have held your provisional for at least Half a year before you can request for the driving test. We take your driving test results personally. Passing the exam is all about obtaining the right information to perform on the day. We take remedial measures concentrating entirely on the aspects of your driving that will hamper your chances of test success. Nobody needs to spend time on facets of your driving that don't need improvement. This means you get the most benefit out of your time on lesson..
Having difficulty managing a gear box? 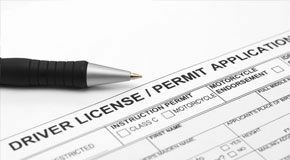 We receive lots of calls for automatic driving instruction in Dublin 5 (D5) and have expert automatic instructors in your town. We can begin and finish lessons from your Dublin 5 (D5) house, college or work. 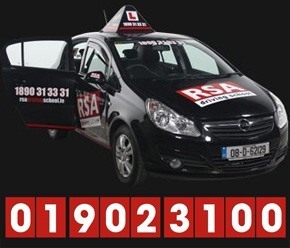 We have a good number of driving instructors in Dublin 5 (D5). We regularly get asked for woman instructors so don't hesitate to ask. Should you want to swap instructors at any point, you can. It is an incredible fact that the EDT syllabus or the driving test itself doesn't prepare you for Motorway driving. Driving on motorways is much different to driving on normal roads and isn't something that is covered by the essential driver training programme or the driving test. That's why we have created our own unique motorway driving course. Not only that, if you complete your 12 EDT syllabus with us and pass your driving test we will provide you with a motorway driving lesson FREE! 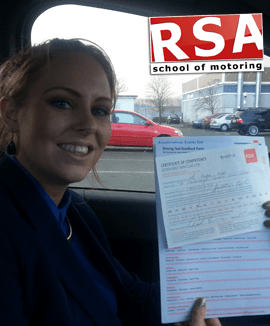 Easy: Our students get taught all these tips, trick and secrets at RSA School of Motoring, and with these exclusive tips and secrets come amazing pass rates and happy students. You see, positive thinking is just the beginning. Unlike other pretest preparation available out here, the sort of pretest work that we provide is unique and tailored to your needs and leaves you with absolute confidence. That's because we prepare you with insiders' knowledge of the testing process. Most other schools just help you pass the test by helping you learn to drive. We don't gamble on your test success or the money that it costs to take driving lessons and book the test. We teach you everything you need to beat the driving test period. When you're trying to find something online it is sometimes easy just to opt for the first or lowest priced solution you can find but when considering booking a driving instructor in Dublin 5 (D5) you really should shop around. 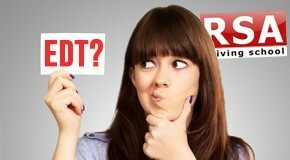 There are so many websites and driving schools out there to choose from. Just Google 'driving lessons in Dublin 5 (D5)' or 'edt driving lessons Dublin 5 (D5)'. You likely already have so you will have seen some of the schools that are out there. Some good and some very bad. Many may stand out but there is only one thing that should really be important to you. If you want to pass your driving test with clinical efficiency which driving school gives you the best chance. And the only way you can be sure of this is by hearing from the people that have been successful in passing their driving test as well. And real people not just images of people next to cars and fake testimonials.